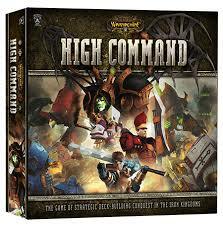 Warmachine: High Command combines the elements of a deck builder with the Warmachine universe to create a unique and extremely engaging experience for 2-4 players. Build your own personal deck using Warcasters and a range of Warjacks and more. WizKids puts their Star Trek license to good use in this miniature game featuring the ships of the Star Trek universe. 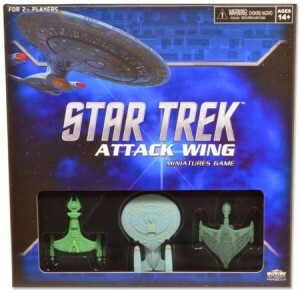 Using the same basic mechanics as X-Wing Miniatures from Fantasy Flight, Star Trek Attack Wing is an accessible miniature game for two players. 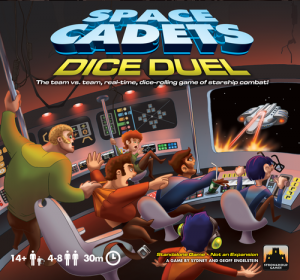 Space Cadets Dice Duel is one of the hottest games of the fall, combining the core mechanics of Space Cadets with a faster, dice-fueled play style. The result is a fast-paced 30 minute game for 4-8 players that will have everything laughing. 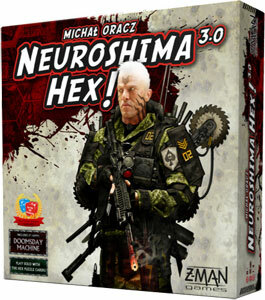 The newest update for the classic Neuroshima Hex universe-based game brings with it new mechanics, streamlined gameplay, more concise rules, and an option for solo play. 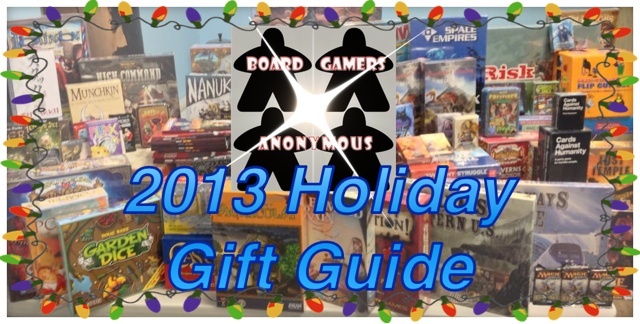 Check out one of the clear favorites for 2-player games from Z-Man games. 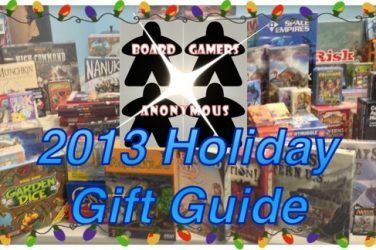 Flying Frog Productions brings us a true B-movie style board game featuring invaders from outer space. 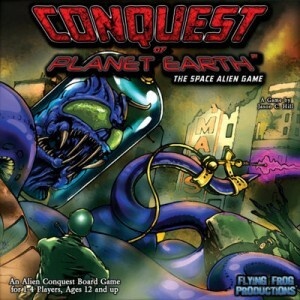 The game is a co-op or a one on one style game and can accommodate up to 4 players in a save (or destroy) the earth showdown.